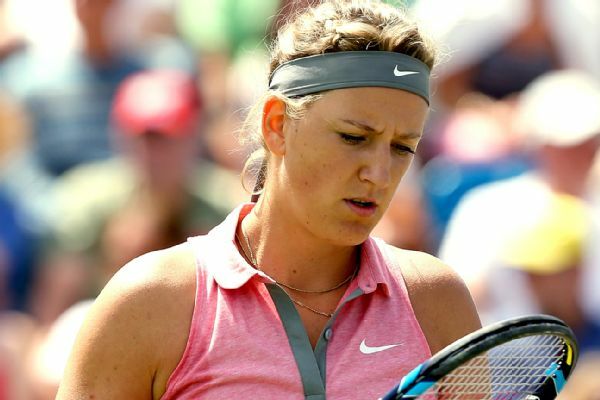 Victoria Azarenka and Serena Williams are no strangers to playing (and winning) at Grand Slams. 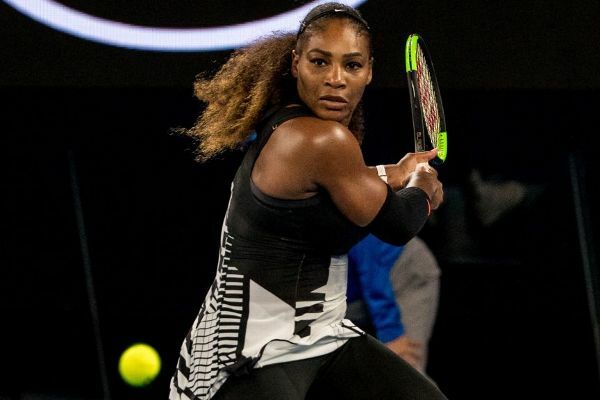 But while their peers have been battling it out in Melbourne, the two former Australian Open champions have likely been watching from afar as they get their mommy duties on. Azarenka, who has away from the game due to an ongoing custody battle, posted an adorable picture of Leo on Tuesday night. Williams, who is slated to make her competitive return next month at the Fed Cup, was quick to comment about her hopes of facilitating a meeting between Leo and her equally-adorable daughter, Alexis. There are baby play dates, and then there are baby play dates. Let's hope that this meeting not only happens as soon as possible, but also is documented for all of us to SQUEEEEEEEEEE over.